The Republic of Ireland covers about five-sixths of the island of Ireland with a population of 4.6 million people. It shares its only land border with Northern Ireland, a part of the United Kingdom. The Republic of Ireland left the UK in 1922 and has been independent ever since. Nearly 85 percent of the Irish population identifies as Roman Catholic, but attendance at services stands at just 18 percent and is even lower among young people. Muslim numbers are increasing much faster than the numbers of evangelicals. 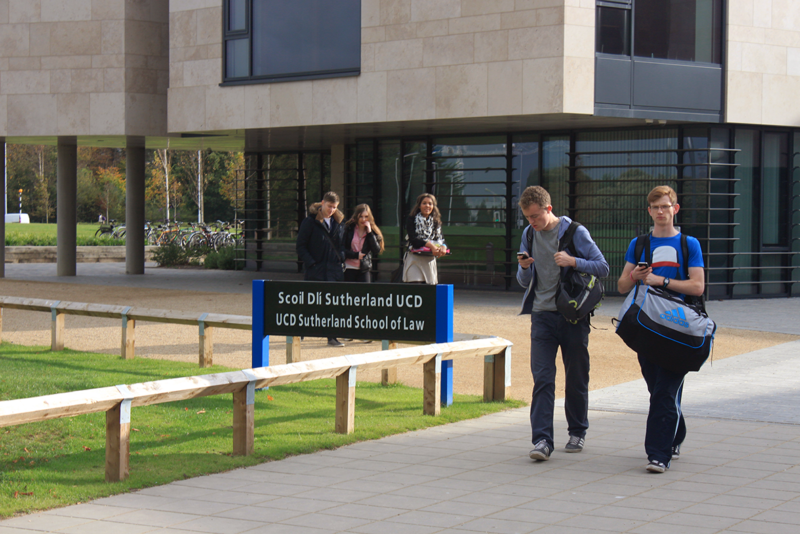 Ireland has a young population, with 21 percent under age 15. Their spiritual needs are underlined by the rapid increase of serious social issues: alcoholism, suicide, broken families, and post-Christian attitudes. But many are open to the Gospel when it is expressed in a new way. 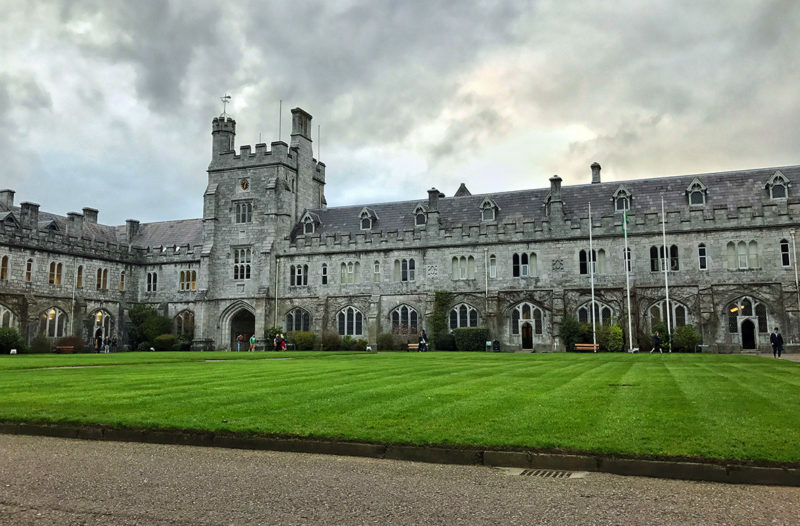 Globalscope plans to launch a new campus ministry at University College Cork in Cork, the second largest city in the country, in the near future. 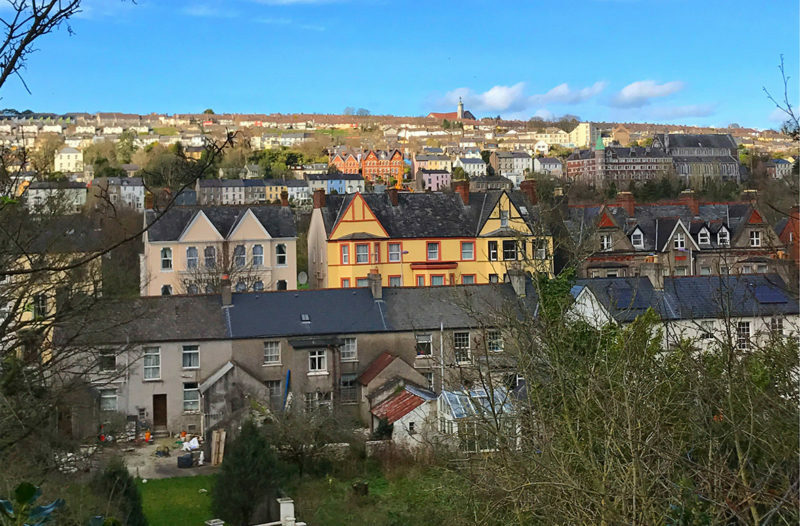 The ministry’s mission will be to provide an inviting, grace-driven community for all university students in Cork, showing the difference that Jesus can make in their lives.